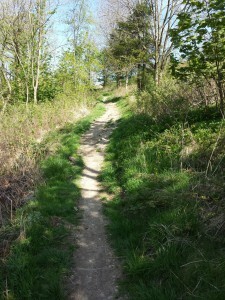 Singletraction (STA) has been approached by Gez Marshall the ranger in charge of the trails at Sutton bank (http://www.northyorkmoors.org.uk/visiting/enjoy-outdoors/cycling/sutton-bank) to get involved with trail maintenance and we think it’s a great idea. It puts STA in touch with another major land manager the North Moors National park http://www.northyorkmoors.org.uk and will add another set of skills to the STA armoury low impact, sympathetic maintenance and working with multiple land owners with varying needs and aspirations. It will be very different from working at a trail centre and will be much more about working with the natural terrain to make it as ride-able as possible in all conditions and to minimise the impact on the landscape. 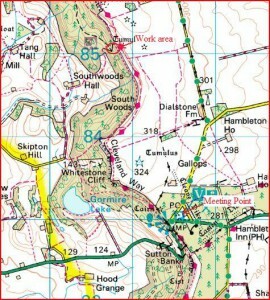 So to the nitty gritty; our first dig day will be Sunday June 28th the meeting point will be the visitors centre and bike shop at the top of Sutton bank http://www.suttonbankbikes.co.uk at 9:30 a.m. We will meet up with Gez the ranger and share vehicles and move round to the work area. For the first couple of dig days bring tools along until we get things set up properly and don’t forget decent boots and gloves. The work area is some distances from the visitors centre so don’t forget food and a drink. 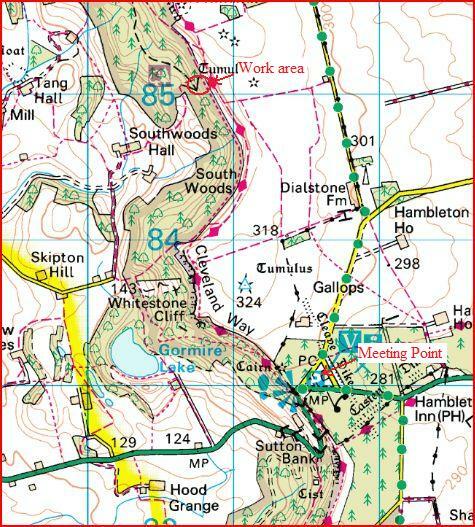 Our first project will be to sort out the blue/red return climb in south wood as it heads up through the woods towards the Cleveland way, see the map. 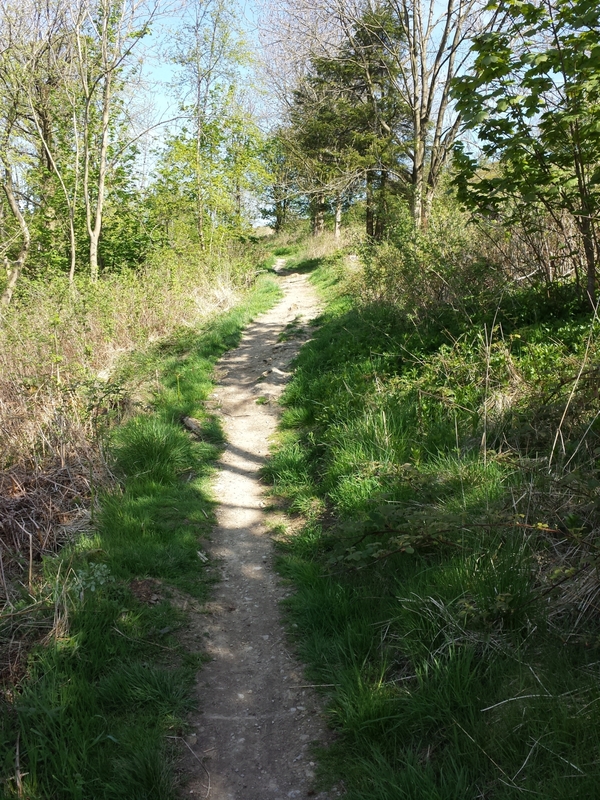 The trail is OK when it’s dry but not so good in the wet. Our job will be to make it more ride-able in all conditions by sorting out the drainage, a bit or bench cutting to improve the line, removing a few dead roots and finally adding a bit of surface. This will be followed up with another dig day on Sunday July 26th with a view to making the 4th Sunday in the month the regular dig day at Sutton Bank. So if you fancy getting involved let us know and we will keep you informed.